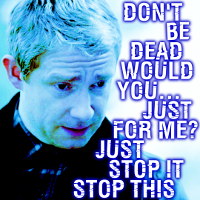 John Watson. . Images in the Sherlock club tagged: photo sherlock season 2 2x03 the reichenbach fall 2012 john watson bibi69.